Der Artikel J.J. Cale: Naturally (180g) wurde in den Warenkorb gelegt. J. J. Cale never recorded a full album until Eric Clapton scored a huge hit with Cale’s ‘After Midnight’. Encouraged by friend and producer Audie Ashworth, J. J. Cale recorded Naturally to capitalize on the success of his song. He released his debut album in 1972, not knowing this would be the beginning of the so-called Tulsa-sound. A lazy, rolling Boogie that contradicted all the commercial styles of Boogie, Blues, and Country-Rock that was popular at the time. This new sound became the blueprint for the adult-oriented Roots Rock of Eric Clapton and Mark Knopfler, among others. Naturally contains a new version of ‘After Midnight’ recorded by J. J. Cale as well as the hits ‘Crazy Mama’ and ‘Call Me The Breeze’, which was later covered by Lynyrd Skynyrd. 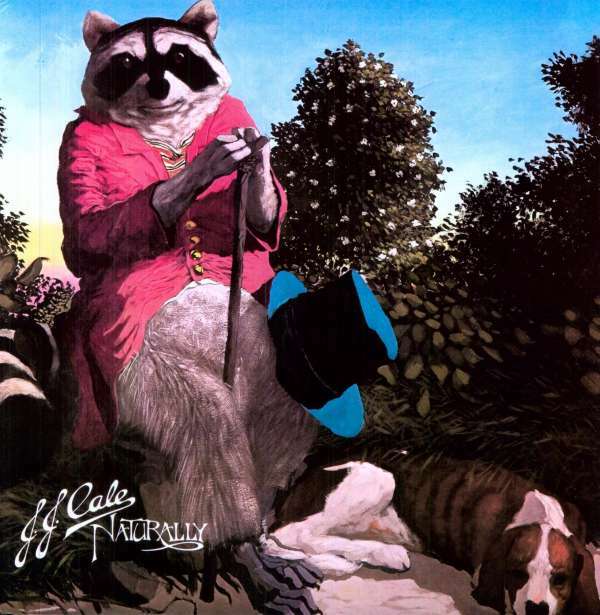 Over the years J. J. Cale has written several hits for other musicians and recorded more than fifteen albums which makes him one of the most successful – and lasting – singer- songwriters of his generation.